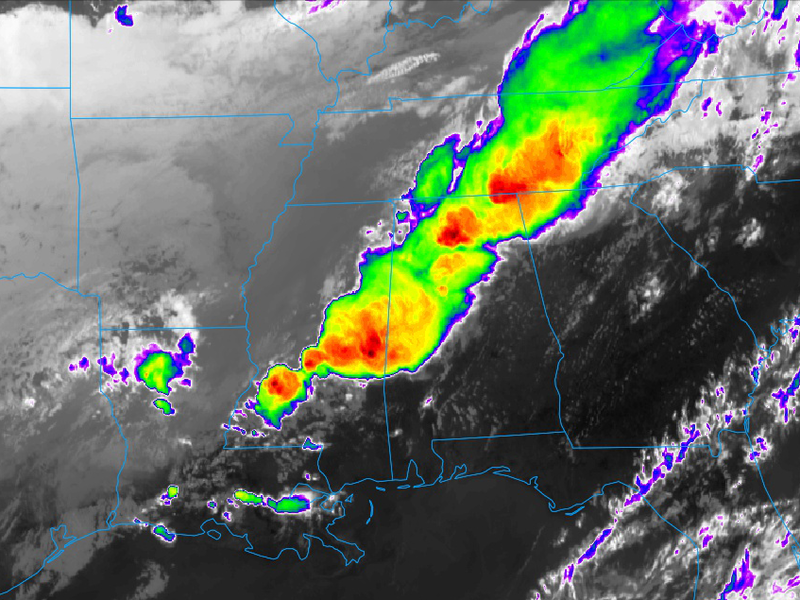 Operational satellite and radar data with animation and meso-analysis overlay capability along with GIF and ZIP download features. Experimental GOES-16 data viewer with enhanced spatial, temporal and spectoral resolution over our operational products. Also includes GIF and ZIP download features. Our in-house suite of short, medium and long range deterministic and ensemble forecast models. All model data can be animated with the option of comparing model products against model trends and other model solutions. Data can be saved in both GIF and ZIP format. 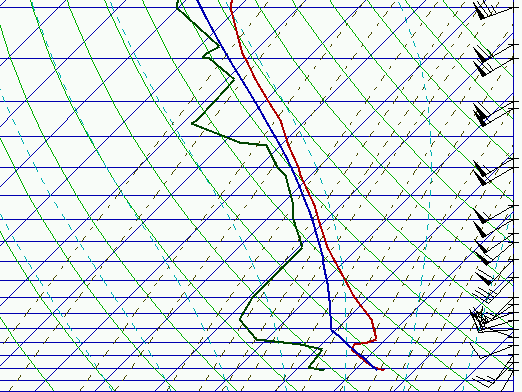 Raw and Analyzed plots of surface and upper air data, including off-hour radiosonde data. All data can be animated and raw data images are available in printable PDF format. 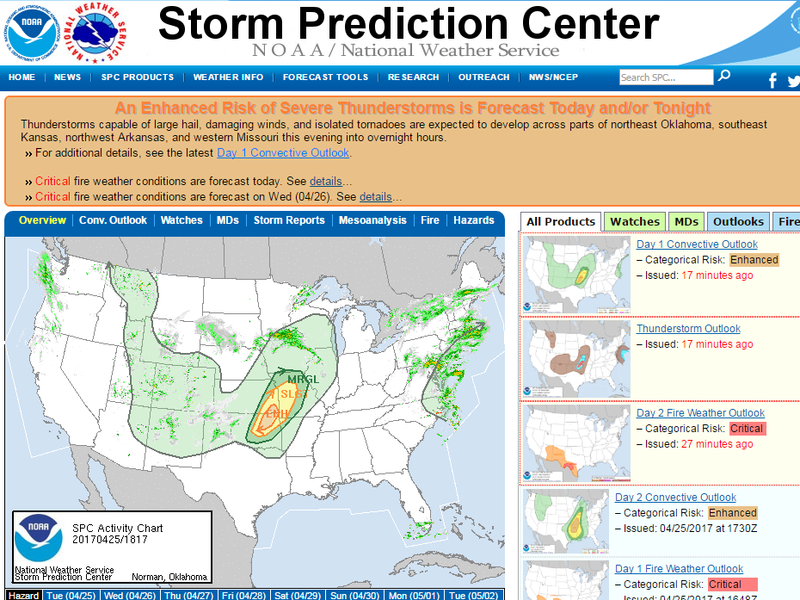 Full text products and accompanying graphics including watches, warnings and hazardous weather outlooks issued by the NWS and SPC. 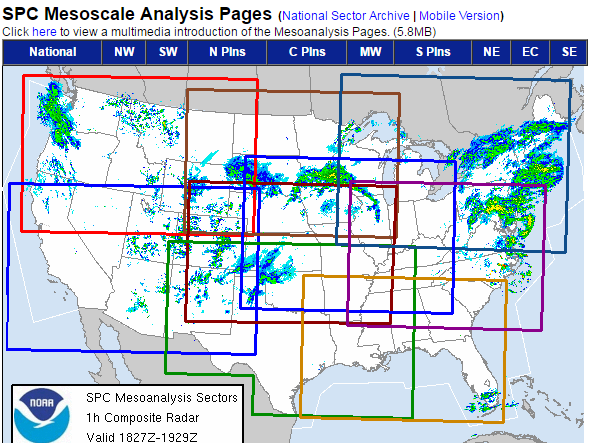 Latest convective and other hazardous weather outlooks issued by SPC including Mesoscale Discussions. 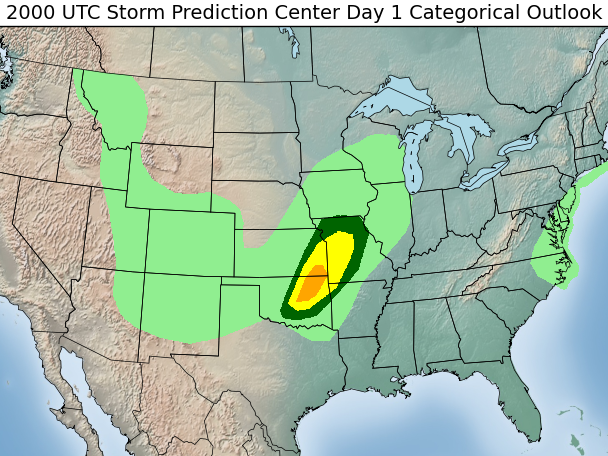 SPC's vast collection of multi-parameter charts and composite indices for evaluating the potential for severe weather within the 0-6hr forecast time-frame. 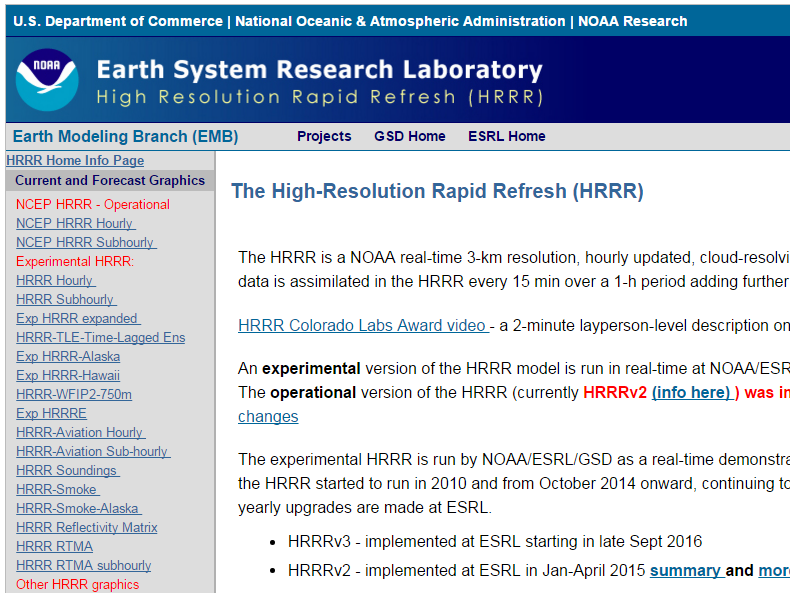 NCEP's own resource containing forecast charts from the High-Resolution Rapid Refresh model and it's various flavors. "The Industry Standard" radar software capable of displaying a variety of Level2 and Level3 radar products and volumetric or cross-sectional data interigation. 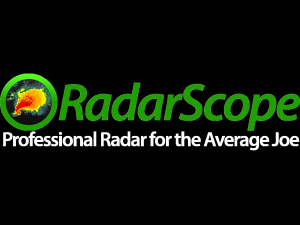 Available for both iOS and Android devices; RadarScope™ can display both Level2 and Level3 radar products and is one of the best mobile radar apps available to the public. 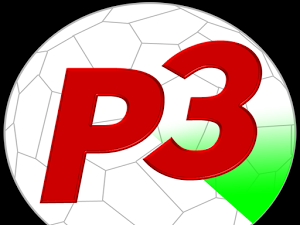 Another one of the best radar apps out there; PYKL3™ can display Level3 radar data on Android devices only, but has the added benefit of being able to display placefile data from services such as AllisonHouse. With a monthly or annual subscription fee, AllisonHouse™ reliably provides a plethora of data feeds and supplementary products for Gibson Ridge software, as well as RadarScope™ and PYKL3™. 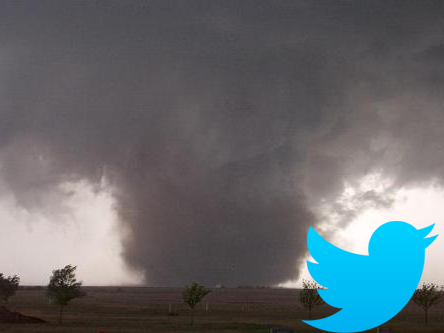 During our storm chase season, this account is managed by our teams out in the field and will tweet pictures, video and forecast thoughts. These tweets should be thought of as one end of a conversation with our "Nowcasters" back at NEXLAB. 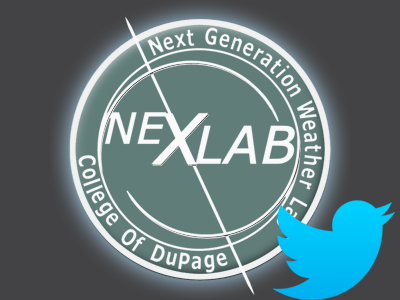 During the off-season, this account will tweet out information about any events pertaining to our storm chase program or useful utilities related to severe weather forecasting added to our NEXLAB website. 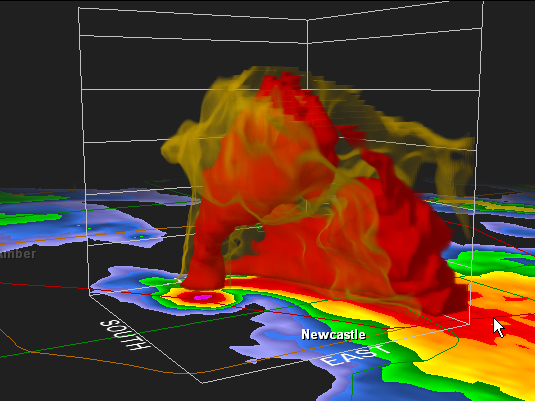 This account can be considered the other end of the conversation with COD_Stormchase. 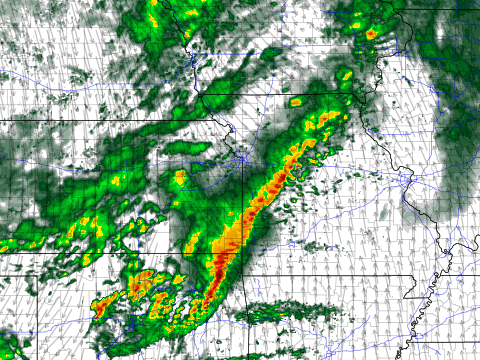 Under this account, our Nowcasters will relay thoughts about developing weather conditions that pertain to our storm chase group out in the field. During the off-season this account will largely remain inactive. 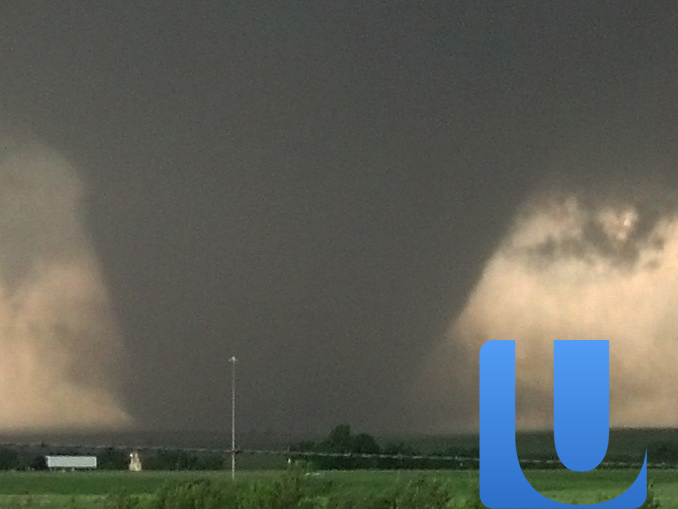 This is our general account for the COD Meteorology Program as a whole. We will tweet live streams for storm chasing and club events, details regarding updates to our NEXLAB website, important course and scholarship information, and a variety of other tidbits related to our program. 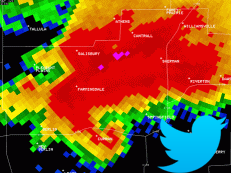 This account can be regarded as the Facebook counter-part to our CODMeteorology Twitter account. The same type of content can be expected here. 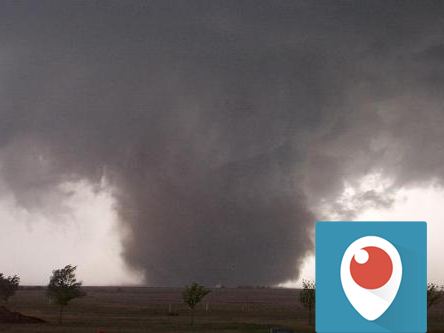 During storm chases or storm chase related events, we will stream live video under this account. 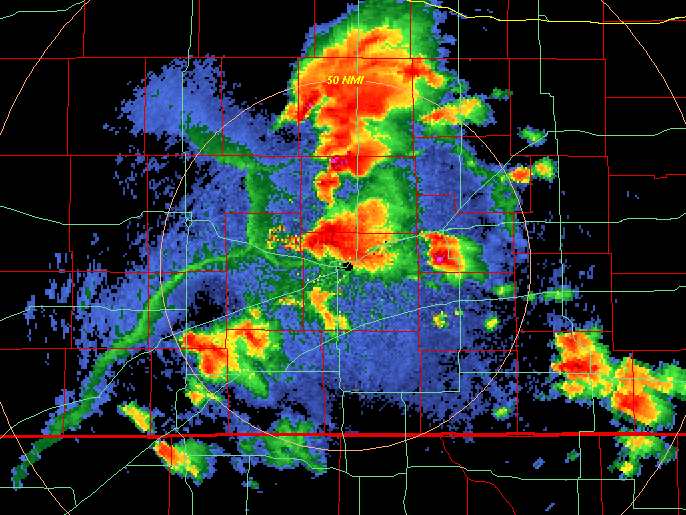 During chases, our streams are often either weather briefings for our target location, or live storm video. This account is used on increasingly more rare occasions and will contain the same content as our COD_Stormchase Periscope account. Any fully editted videos pertaining to our program and it's website will be posted under this account. 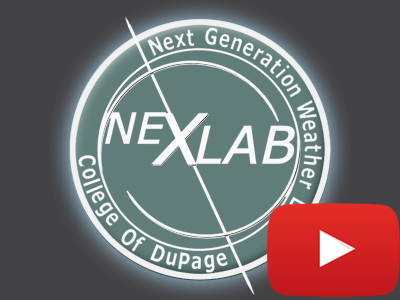 Examples would include tutorial videos for new features added to our website, presentations recorded during our conferences or AMS club meetings, or highlight videos from our storm chases trips. 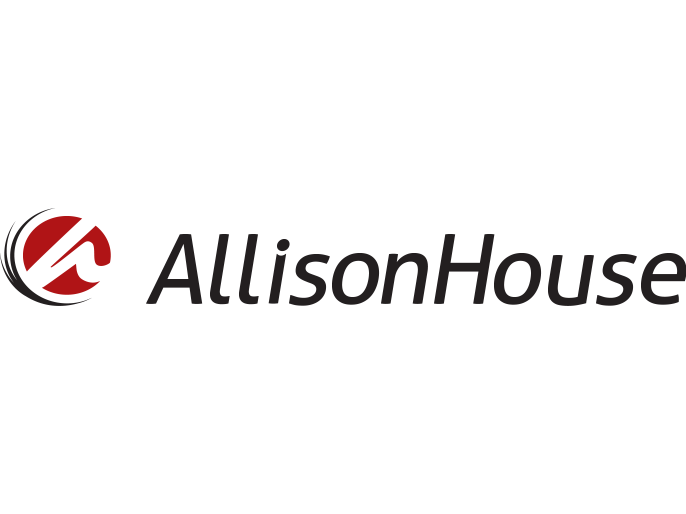 With a monthly or annual subscription fee, AllisonHouse™ reliably provides a plethora of data feeds and supplementary products for Gibson Ridge software, as well as RadarScope™ and PYKL3™. This includes basic and advanced placefile data that can be used in a variety of different types of software. 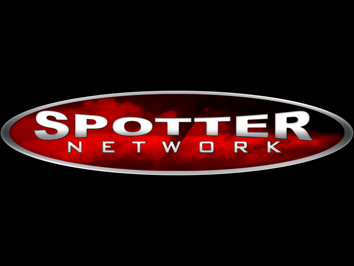 SpotterNetwork is a quality controlled community of trained storm spotters armed with GPS and Reporting software to relay vital storm information to the NWS as well as the general public. Placefiles for monitoring the reports and positions of active members are available on their website.